As 2016 year has been started and I wanted to take a moment and wish everyone the best in 2016. I hope 2015 was good to you. I also wanted to thank everyone from the bottom of my heart for supporting the website and taking the time to read. Some astrologers also predicted that the year 2016 will be the year for LINUX. As most of the government agencies already shifted their systems to LINUX OS and some are still planning to move to UNIX/LINUX. If you talk about INDIAN Government Agencies, they are now using BOSS Linux Operating System which is developed by CDAC- Centre for development of advanced computing. For all this, you have to learn and start your career in LINUX field. 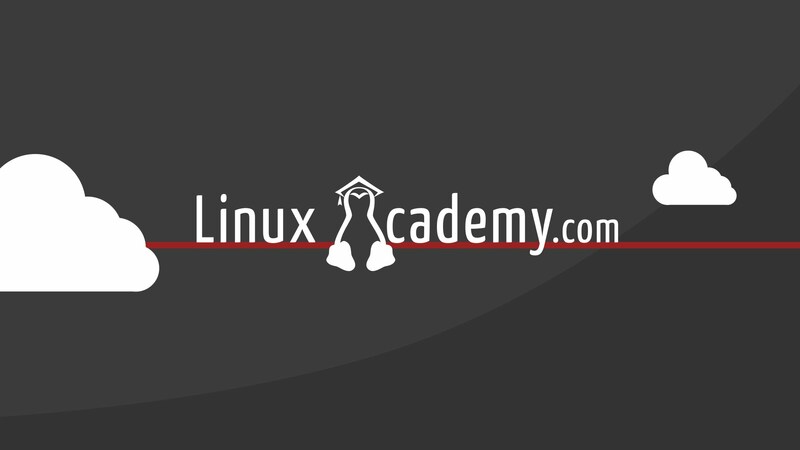 So here i’m writing about the best LINUX Learning Courses through which you can easily grasp all the things in Linux like Installation, Administration, Networking and Servers etc..
LinuxAcademy is one of the most popular company who provides PAID Training courses related to LINUX Certification, AWS Certification, Openstack and DevOps Certification and We are damn sure that no one can beat this. Till now they published nearly more than 2000+ Videos which is totally based on practicals, along with one instructor who demonstrate all the things in a virtually environment. They also have scenario based labs and good study material exercises. They are serving so many big companies like Rackspace, CloudNexa, Spark Digital, Linode etc..
As new year has already been started so they are offering a heavy discounts on LINUX Certification Courses. You’ll get unlimited Access to All Content. There will be one Instructor who helps you through out the course. You’ll get 6 Personal Servers for Lab Exercises. Practice Exams are also available for improving your knowledge. You can download all study guides related to course. At the end you’ll get a COMPLETION CERTIFICATE. Even they are offers some discounts if you go with EXAMS like Puppet Exams, Linux Exams or RHCE Exams etc. For Payment, you can use your Visa, Mastercard, Discover, American Express and Paypal. Furthermore, if you want to join a 5 Day Training Course then you can have this link. 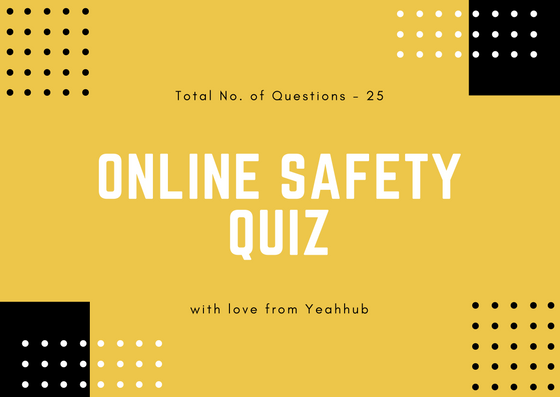 Secure yourself in just 10 seconds in Cyber Cafes.